Google revealed three new Nexus devices today, one of which we have already asked if you plan to buy. That would be the Nexus 6, Google’s new flagship phone. But what about today’s newly unveiled tablet, the HTC-made Nexus 9? Are you planning to buy one when they go up for pre-order on October 17? As a recap, the Nexus 9 runs a 2.3GHz dual-core 64-bit Tegra K1 processor and sports an 8.9-inch (2048×1536) display, 2GB RAM, 8MP camera, 16GB or 32GB of storage, and 6,700mAh battery. It also comes in three colors (black, tan, and white), is wrapped in a soft grip coating and has brushed metal sides. This a premium tablet. But a “premium” tablet typically carries a premium price tag, a fact that the Nexus 9 sticks to. For a 16GB model, you are looking at a price of $399. If you want 32GB of storage, you are looking at $479 for the WiFi-only model or $599 for the LTE-ready version. So, are you buying a Nexus 9? If you are, which color? 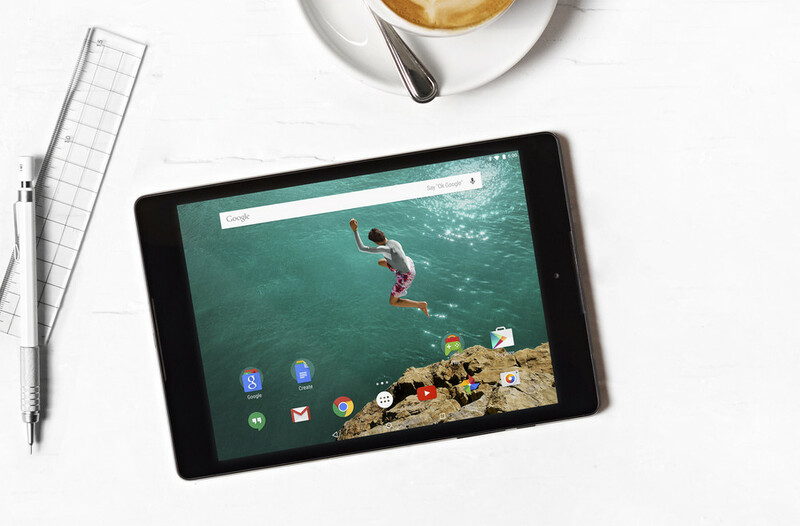 Are You Buying a Nexus 9?